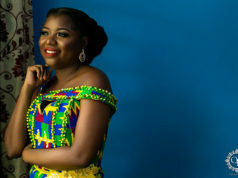 She made the comments on her recent visit to Lagos, Nigeria to walk in two shows that were part of Arise Fashion Week, an event that calls itself Africa’s premier fashion showcase and displays 45 designers from 14 countries. 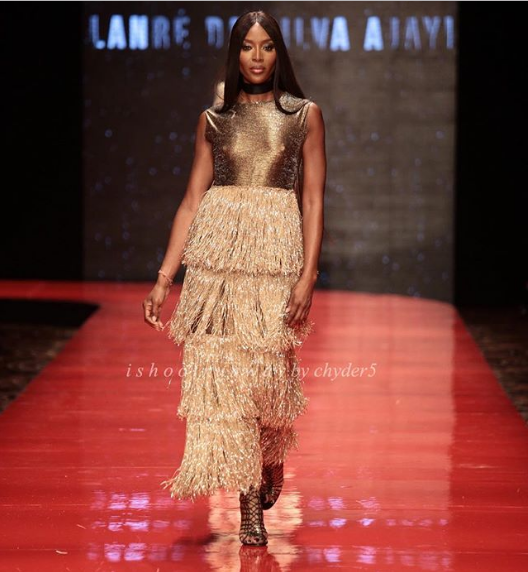 Naomi Campbell, who is British Vogue’s contributing editor, explained that she believes the launch of an African edition of the style bible would be an appropriate way to recognize the continent’s contribution to the global fashion industry. 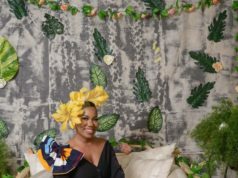 However, Campbell’s comments have received a mixed reaction, with some people claiming that it would be better to champion existing African fashion titles rather than launch a new Vogue, but we would like to know what you think?